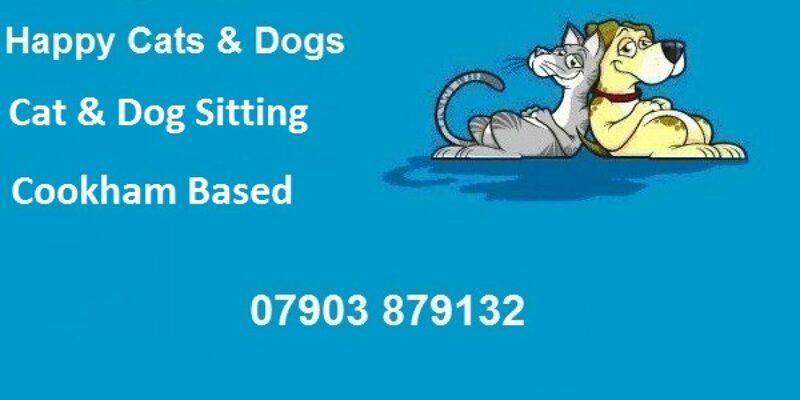 Happy Cats & Dogs is a pet visiting service to call in and take over when you’re away at work or out for the day (dogs), or away for the weekend or on holiday (cats). Looking for someone to pop in, feed and keep an eye on your Cat? No need to ask reluctant neighbours, friends or family – give me a call. As pack animals, dogs crave company and become miserable when left alone for more than three or four hours. Away for the day? No need to leave your best friend alone. Dog sitting, can be arranged at an hourly rate.